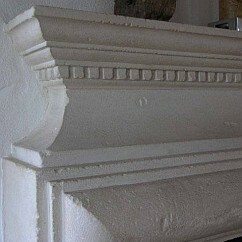 English stonemason Mark Whyman is passionate about his craft. 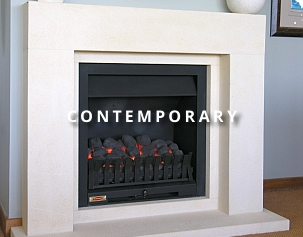 With 30 years in the trade, Mark has the experience and artistic talent to create a stone fireplace to suit your home and decor, from classical designs through to modern contemporary styles. 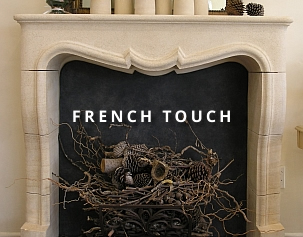 Unmistakably French in their styling, these chimney pieces, as seen in the chateaux and manor houses throughout France. 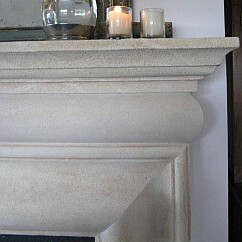 Mark can characterise, age and distress the stone, accentuating the timeless appeal of aged stone. 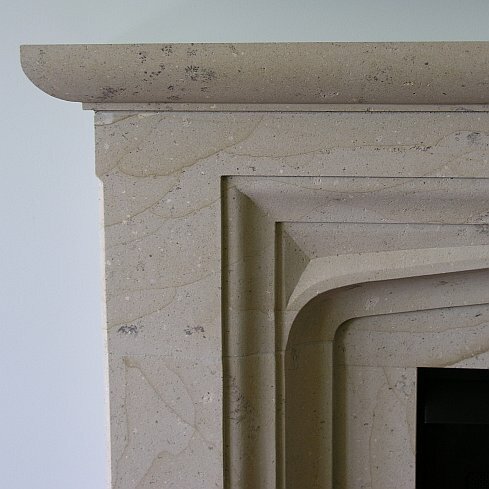 Traditional craftsmanship is emphasised in the mouldings and geometry of these classical designs, these can be aged as required. Typified by the the use of flowing curves and contrasting straight lines, suited to the most modern of interiors. 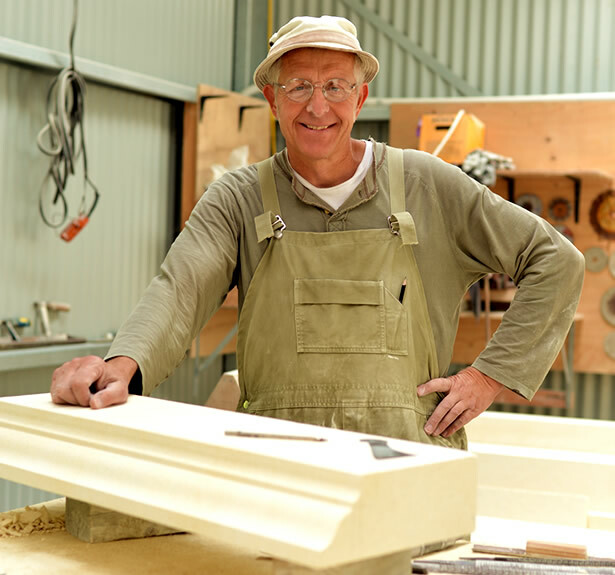 Traditionally trained in the stonemasons craft, with a background in restoration of architectural heritage, Mark has the ability to apply his skills to architectural details in stone. 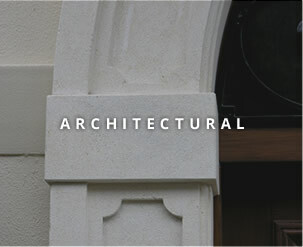 Entrance ways, window architraves, arches, water features, wellheads all fall within his scope of works completed. 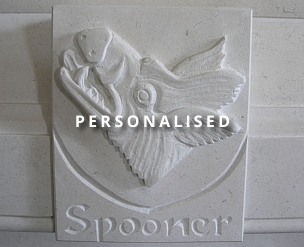 Mark can incorporate personal elements such as family crests and coat of arms etc, for that purely individual touch. Colouration: Off white with light fleck. 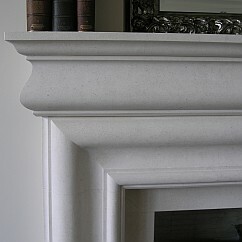 A fine grained medium hard limestone. 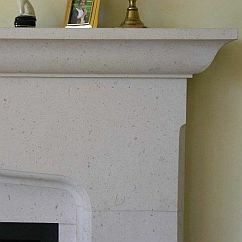 Hard wearing igneous material suited for hearths and reveal/opening slips, recommended for wood burning fires where marking of the hearth is not desirable. 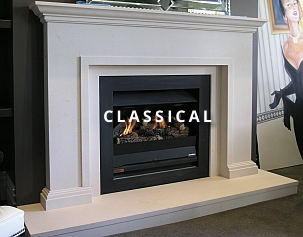 You’re welcome to visit the studio in Matakana, Auckland to experience the beauty and elegance of natural stone fireplaces, accompanied by genuine craftsmanship. While you’re here, take some time to enjoy the Matakana Farmers Market as well as the Indie Craft Market. 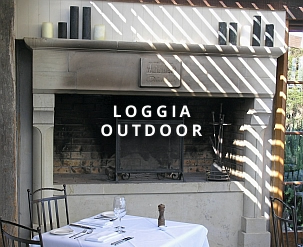 © 2014 The Natural Stone Fireplace Co. All rights reserved.